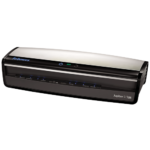 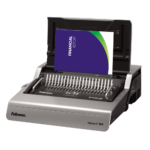 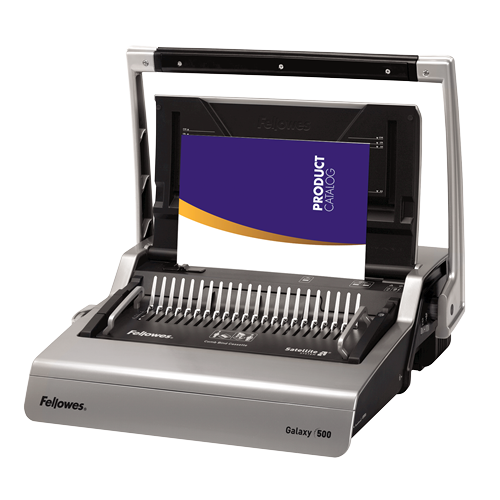 The Fellowes Galaxy 500 Comb Binding Machine is a Comb Binder designed for frequent large office use. 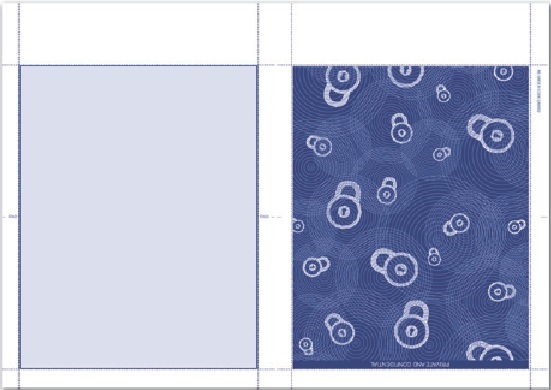 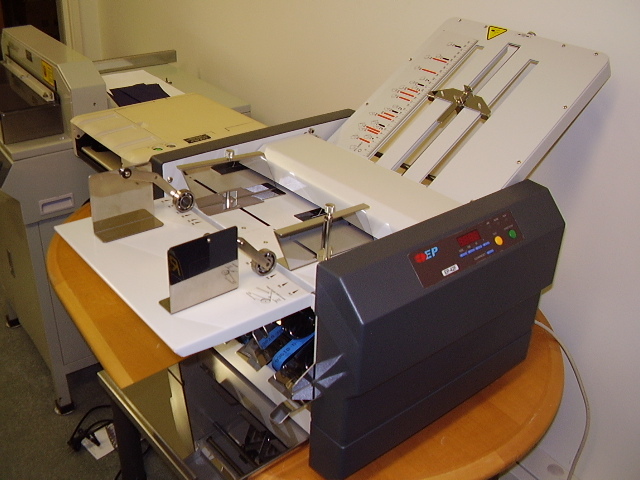 It can punch up to 28 pages (80gsm) and bind up to 500 sheets with a 2″ Comb. 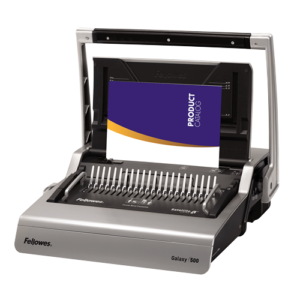 We do not stock this product by are happy to supply servicing and repair options for the Fellowes Galaxy 500 Comb Binding Machine.